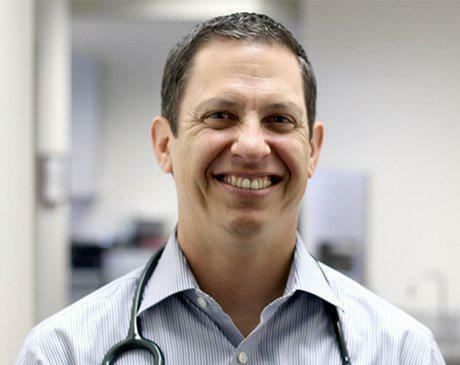 Dr. G. Ryan Dominguez is a top-rated Family Medicine Practitioner who brings a decade of experience in treating patients of all ages to his practice in La Jolla, California. Focused on preventive care and improving patients’ overall quality of life, Dr. Dominguez offers extensive preventive services (including wellness exams for children, adolescents, and adults), treatment for such issues as sleep disorders, bioidentical hormone replacement therapy, and medically-supervised weight loss, as well as non-surgical cosmetic procedure. Voted by San Diego Magazine as one of the area’s “Top Doctors” for seven years, Dr. Dominguez is praised by patients for his willingness to both listen and answer questions in an understandable manner. He currently serves as the Medical Supervisor to a number of Urgent Cares in the San Diego and Temecula area. A native of Claremont, California, Dr. Dominguez attended the University of California, San Diego, earning a Bachelor of Science in Biology with a Minor in Spanish Literature. He went on to earn his medical degree at Drexel University College of Medicine in Philadelphia, PA. Upon graduating medical school in 1999, Dr. Dominguez returned to Southern California for his residency at Sharp Grossmont Family Medicine Residency Program and Long Beach Memorial Family Medicine Residency in Long Beach, California. Dr. Dominguez is an active member of the American Academy of Family Physicians, California Academy of Family Physicians, and the San Diego County Medical Society. In his free time, Dr. Dominguez enjoys anything outdoors, including biking, running, playing soccer, and tennis. He is married and enjoys spending time with his wife and daughter.